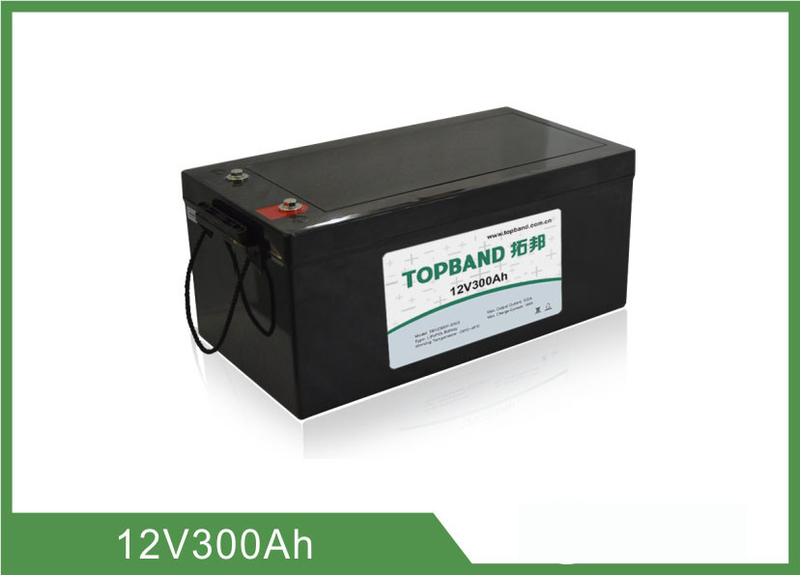 This specification defines the performance of rechargeable LiFePO4 battery pack TB12300F- S103A manufactured by Shenzhen Topband Battery Co., Ltd, describes the type, performance, technical characteristics, warning and caution of the battery pack. 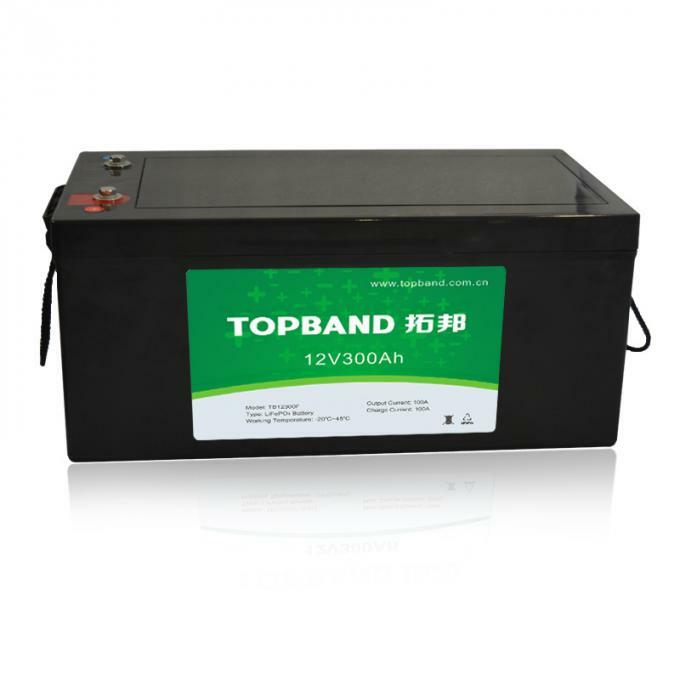 1 Min Capacity ≥291Ah Rest for 1 hour after fully charged, then discharge with 0.33C current until the battery reaches the cutoff voltage. 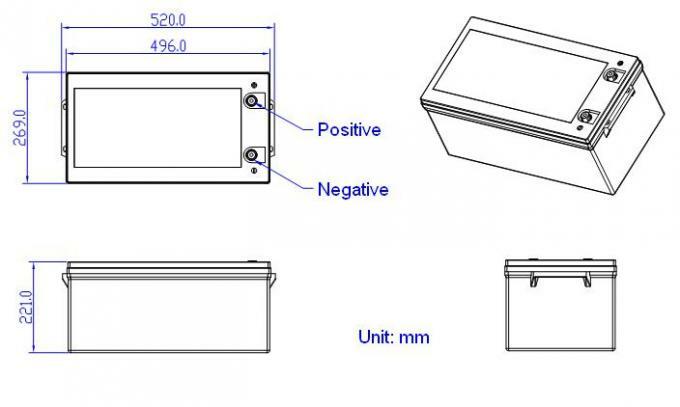 you can stop and define the Discharging current*time value (Ah) as battery capacity. Repeat above process until discharge capacity is no more than 80% of normal value. Accumulated times is defined as cycle life. 4 Charge Retention ability remain capacity≥90% Charge the battery to full capacity and store it for 28days, and then discharge it with 0.33C to the cut-off voltage. The batteries are supplied with a LiFePO4 Battery Management System (BMS) that can monitor and optimized each single prismatic cell during charge & discharge, to protect the battery pack overcharge, over discharge, short circuit. Overall, the BMS helps to ensure safe and accurate running.